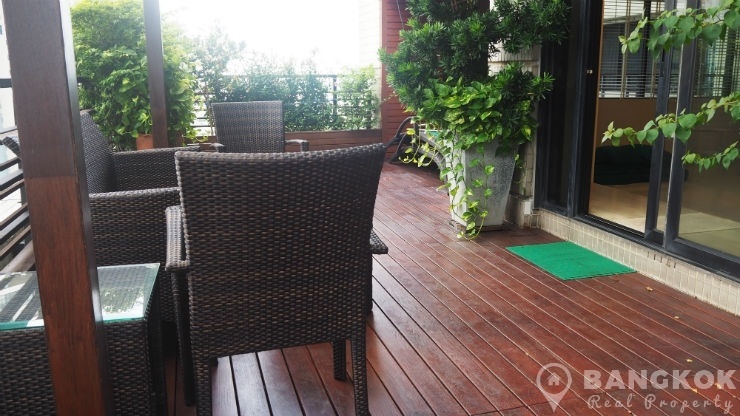 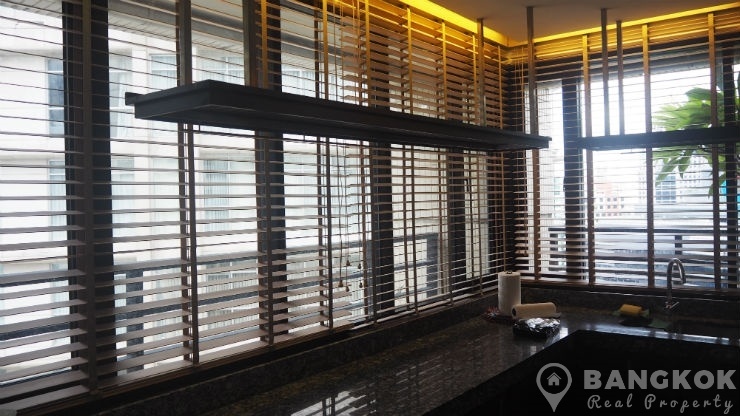 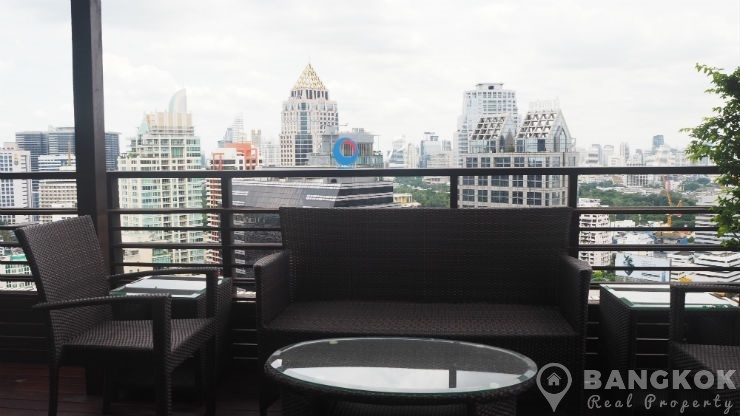 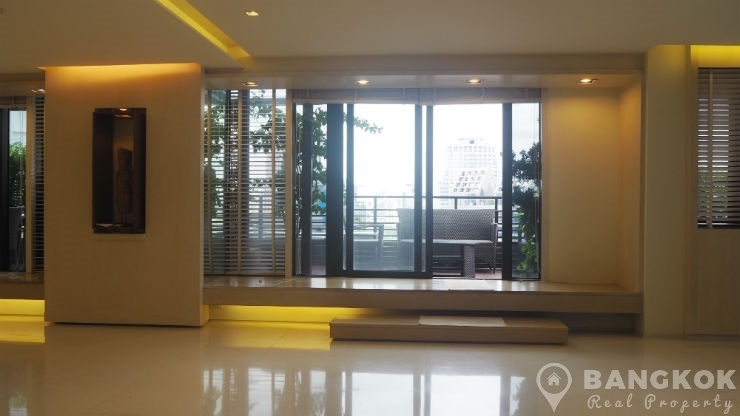 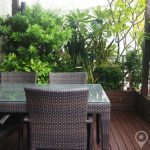 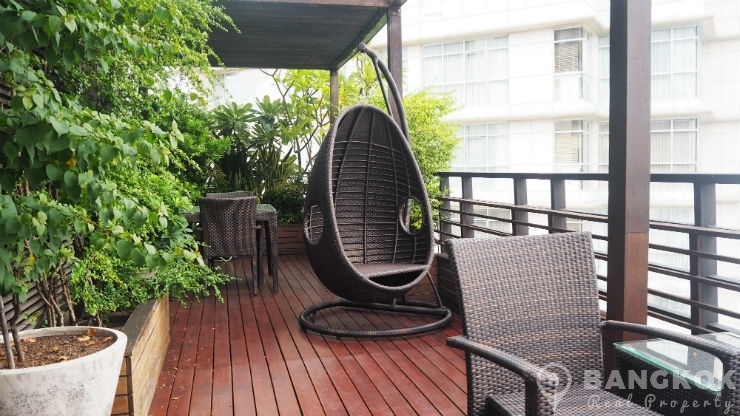 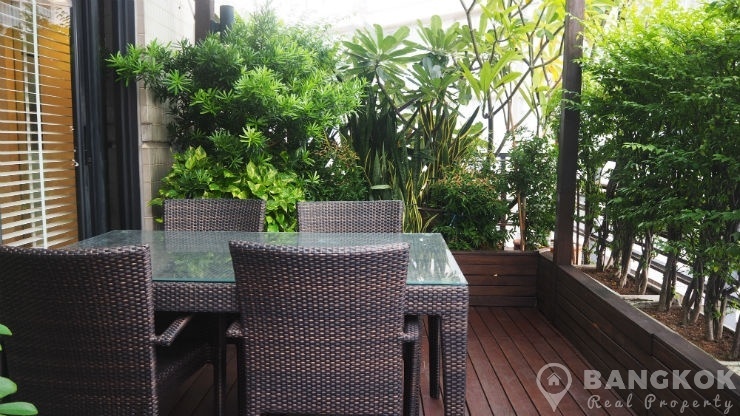 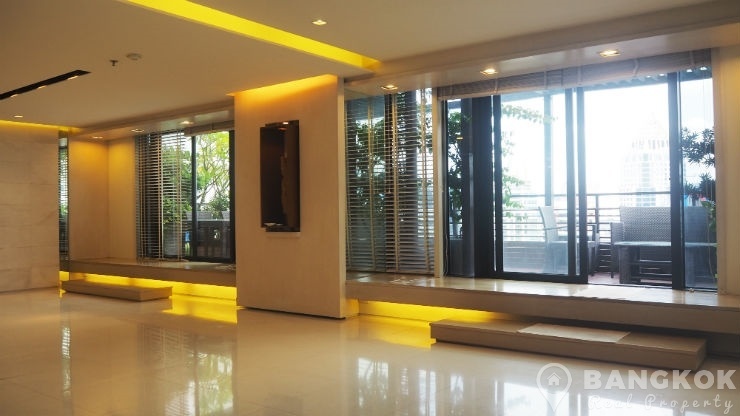 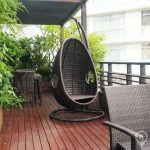 A elegant, renovated, spacious, 3 bedroom duplex penthouse is now available for sale at Baan Piya Sathorn situated in the heart of Sathorn’s business district. 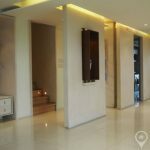 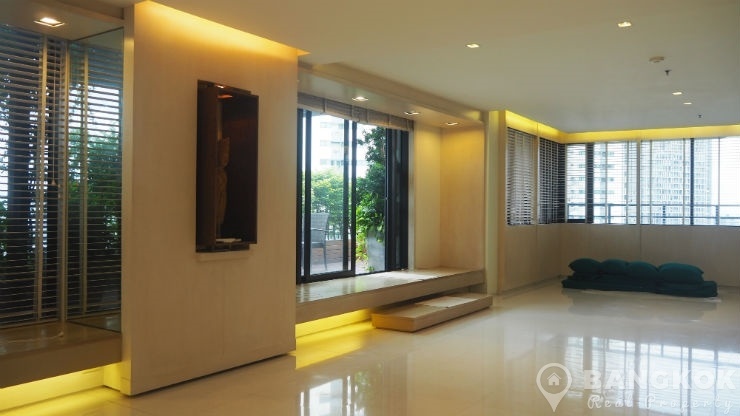 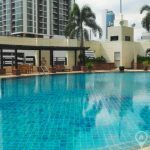 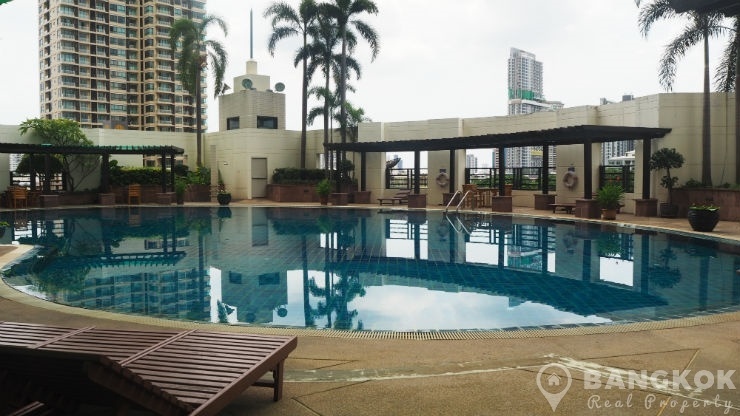 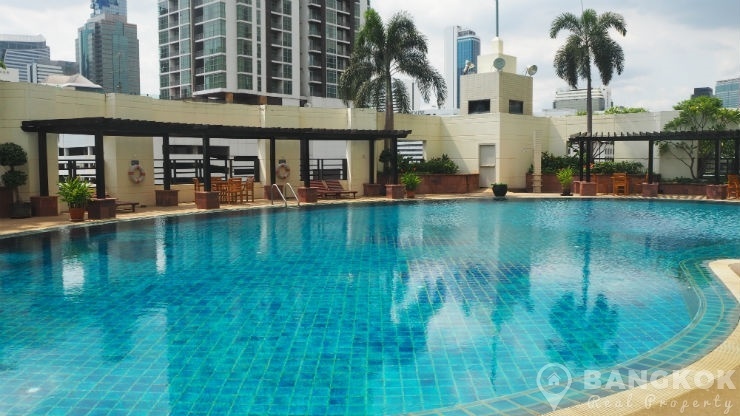 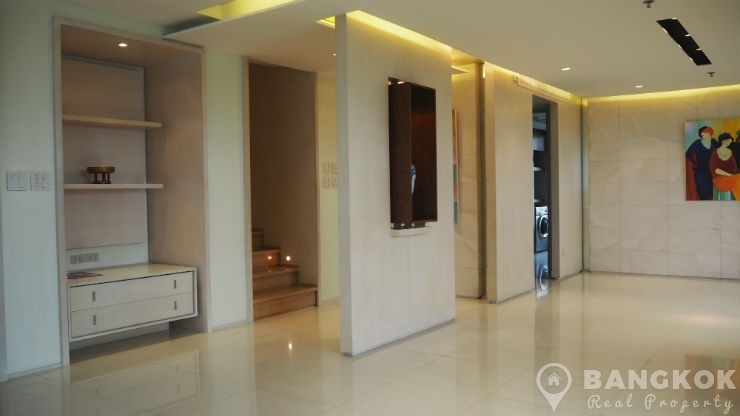 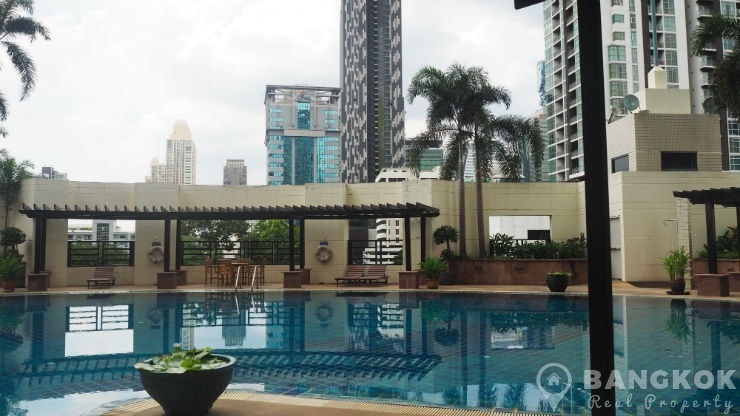 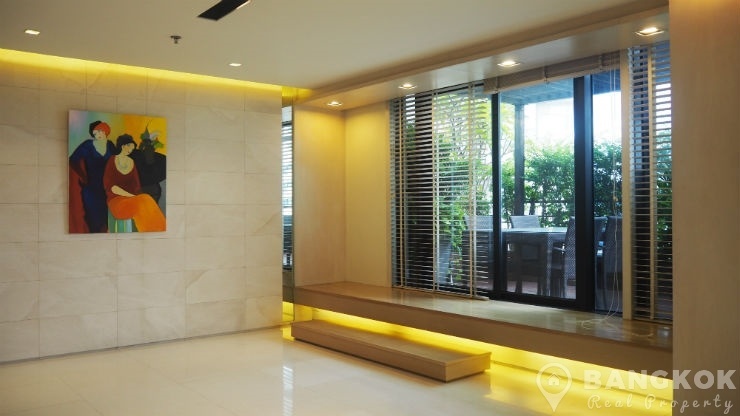 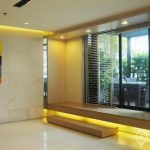 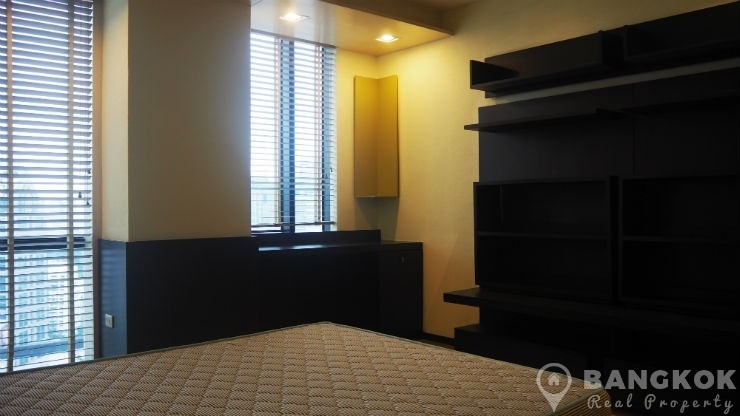 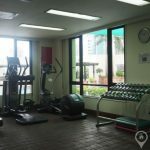 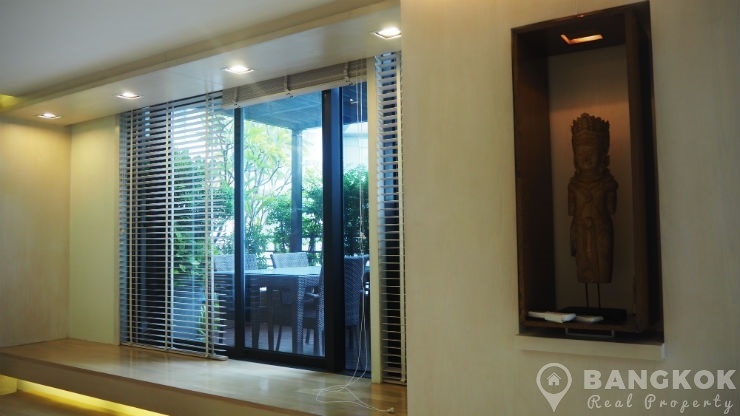 This prestigious high rise condo development by Sansiri is situated just off Sathorn Road, on Soi Suan Phlu and is within easy reach of Lumphini MRT, Saladaeng and Chong Nonsi BTS Stations. 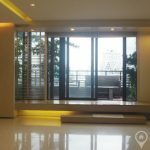 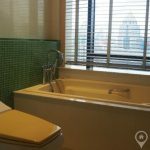 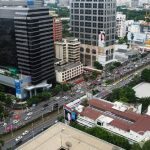 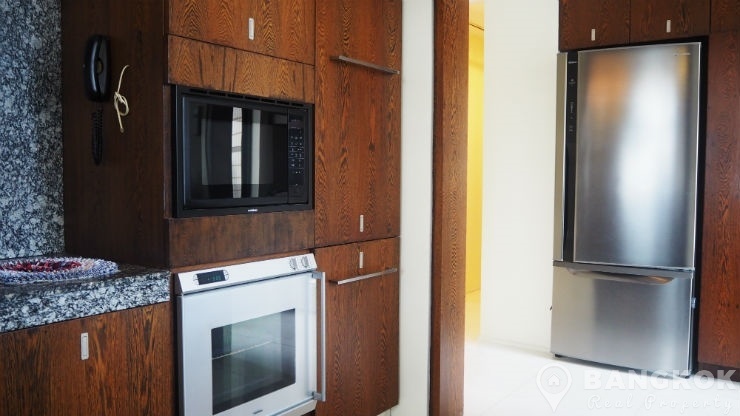 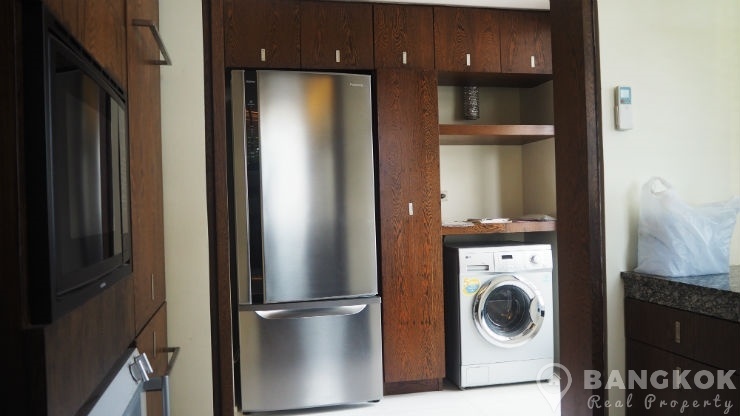 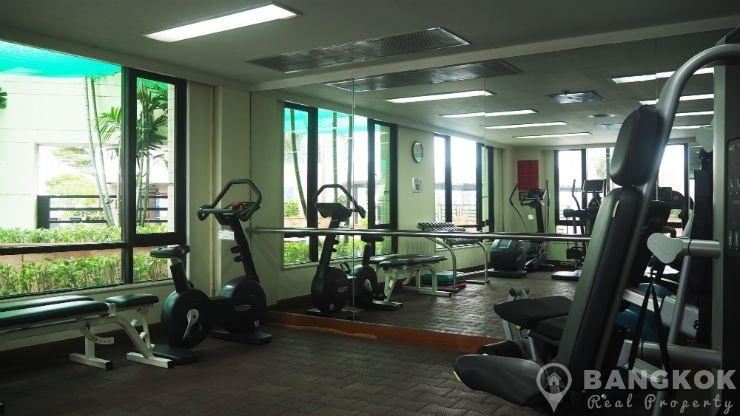 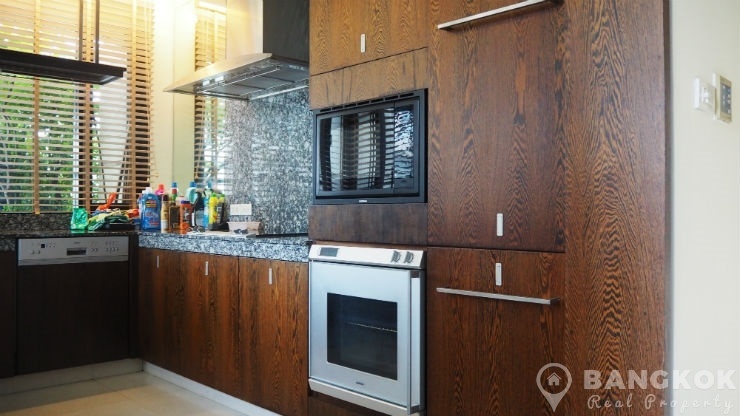 The central location of this development offers residents many amenities including Central Silom, Q House Lumphini, Empire Tower, The Sukhothai Hotel, Belgian and German Embassies, BNH Hospital and Lumphini Park. 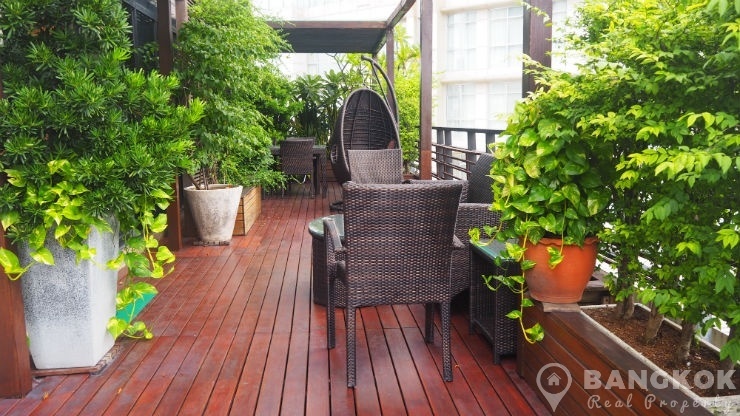 Situated on penthouse level of Baan Piya Sathorn this spacious duplex (2 levels) penthouse has 2 double bedrooms, 1 study room / 3rd bedroom, 4 modern bathrooms (3 ensuite) and 337 sq.m of living space including a large private terrace of 72 sq.m and fantastic views over Sathorn and down to the Chaophraya River. 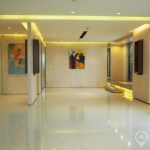 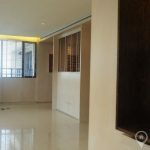 On entering there is a entrance lobby with guest bathroom and shoe room with storage, this opens out to a large livingroom – dining room with a 3 floor to ceiling patio doors to the terrace. 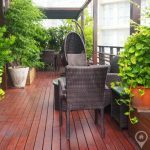 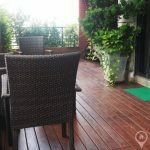 The floors are Italian ceramic tile throughout and the private terrace has wood decking with patio furniture and mature shrubbery. 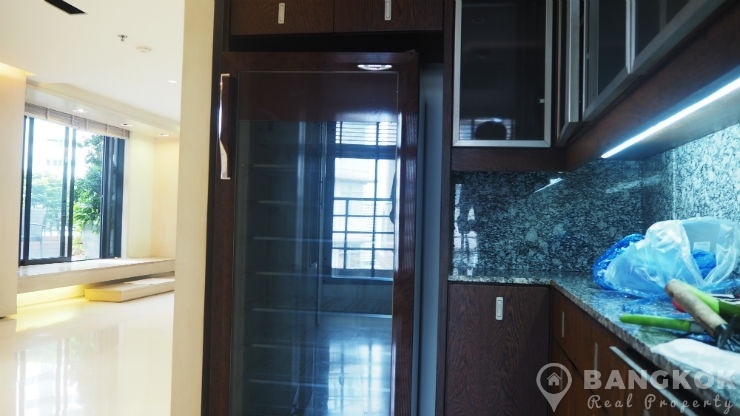 There is a butlers pantry with wine cooler and plenty of storage in custom built cupboards. 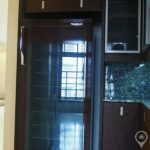 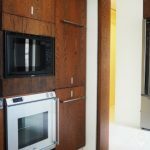 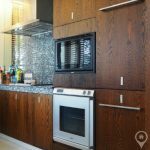 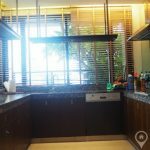 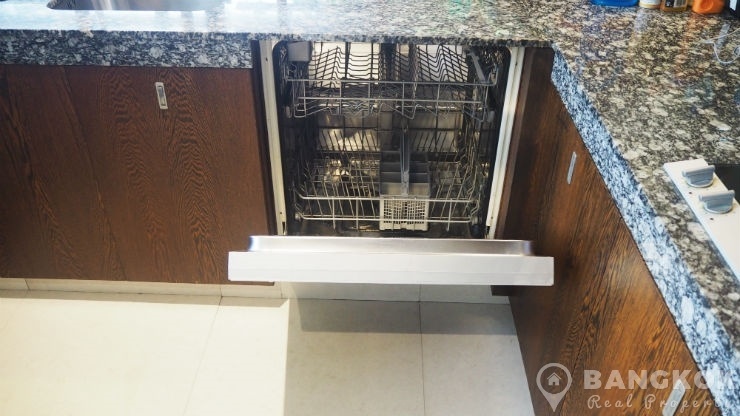 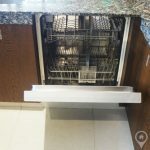 There is a separate large European style kitchen, U shaped with extensive fitted kitchen units, granite work top and range of top brand appliances including a built in ceramic electric hob, oven, microwave, dishwasher, family sized fridge-freezer and washing machine. 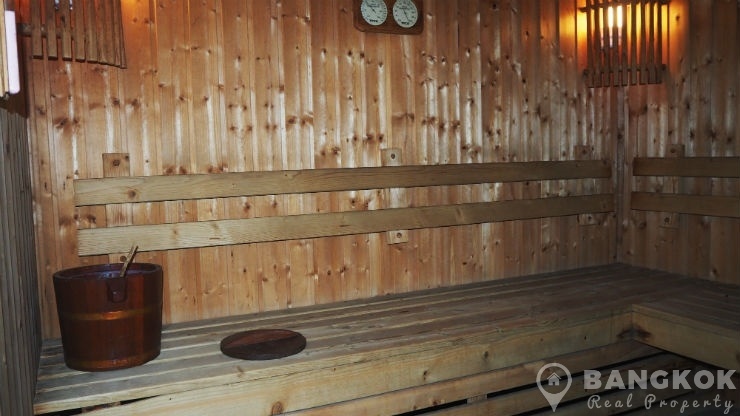 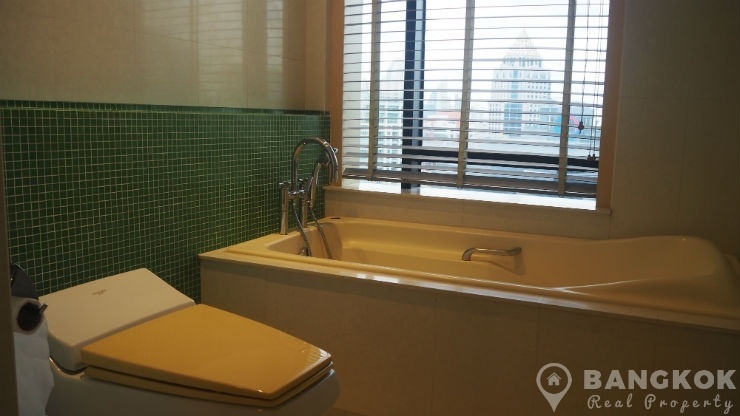 There is 1 maids room and bathroom with separate entrance door and extensive storage space. 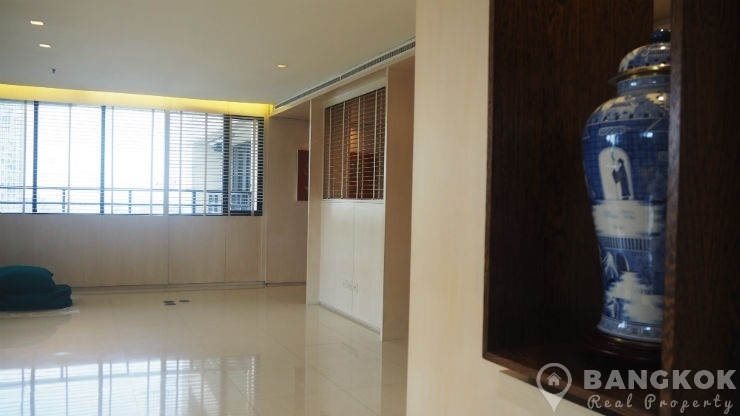 On the upper level, there are wooden floors throughout. 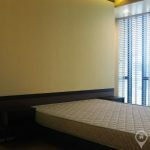 The master bedroom suite is generous in size with a king sized “Four Poster”, dual aspect with city views, a large walk in wardrobe with custom built storage and a ensuite bathroom with rain water shower, Italian tiling and top quality fittings. 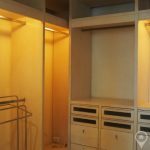 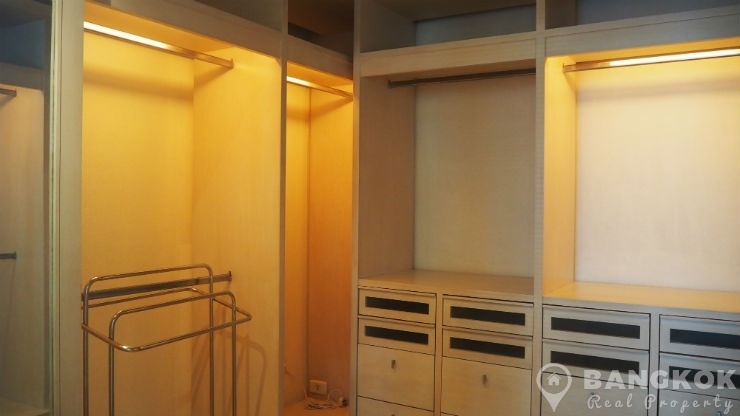 The ensuite has additional custom built wardrobe space. 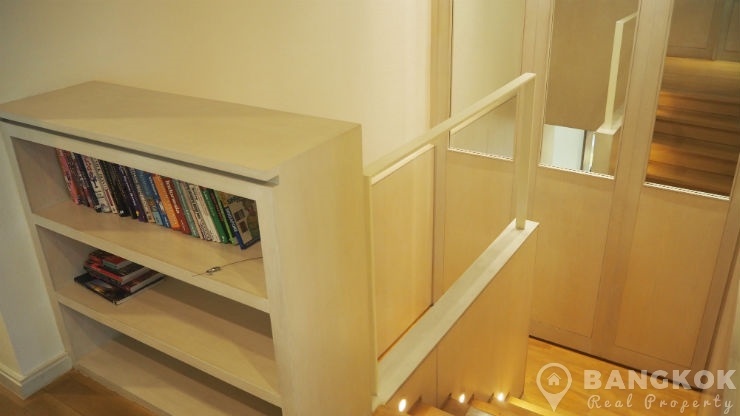 The second bedroom has a queen sized bed with built in shelving and a ensuite bathroom with bathtub and large built in wardrobe space. 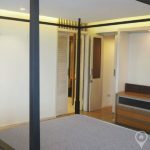 The 3rd room currently used as an office can easily be changed back to a bedroom. 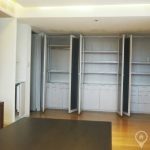 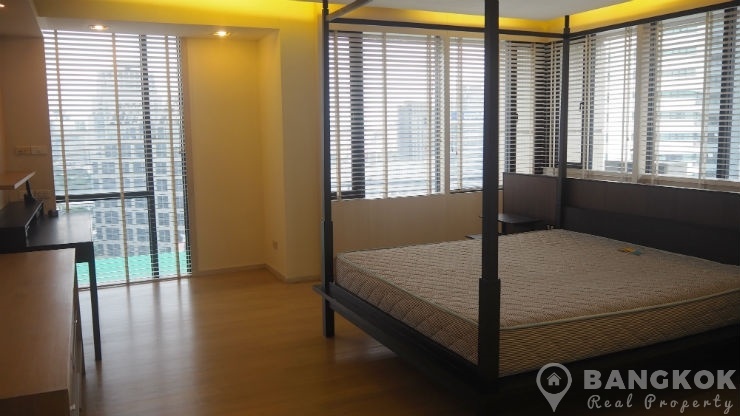 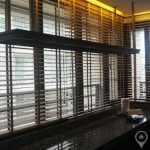 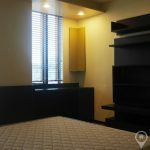 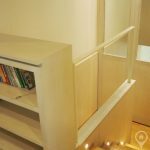 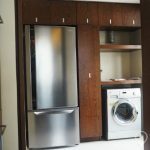 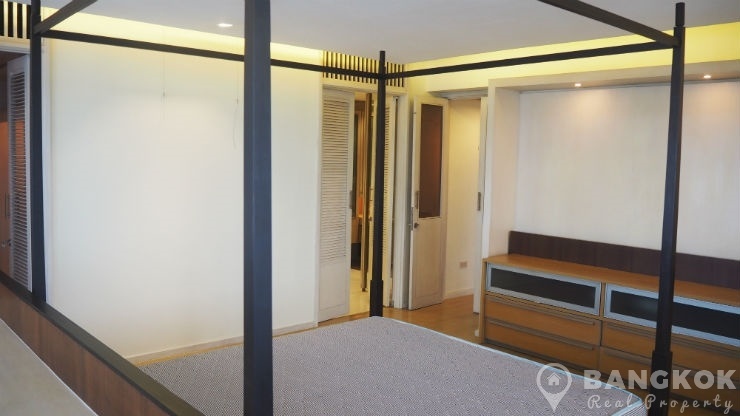 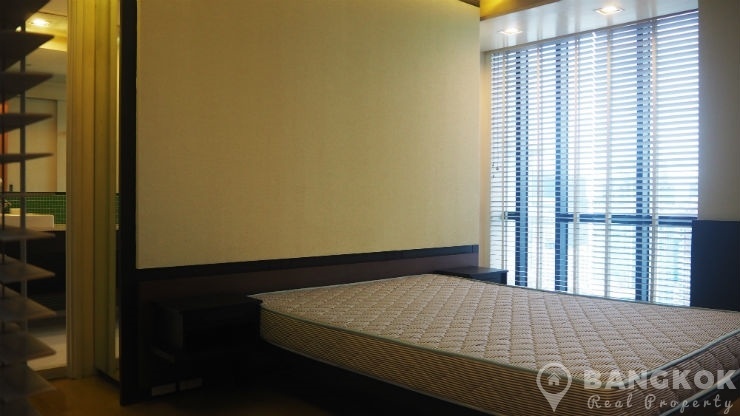 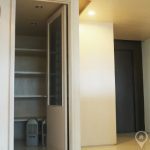 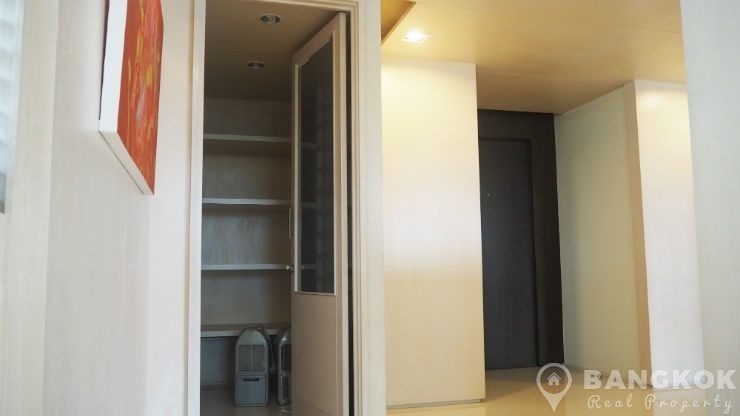 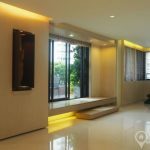 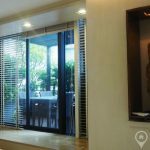 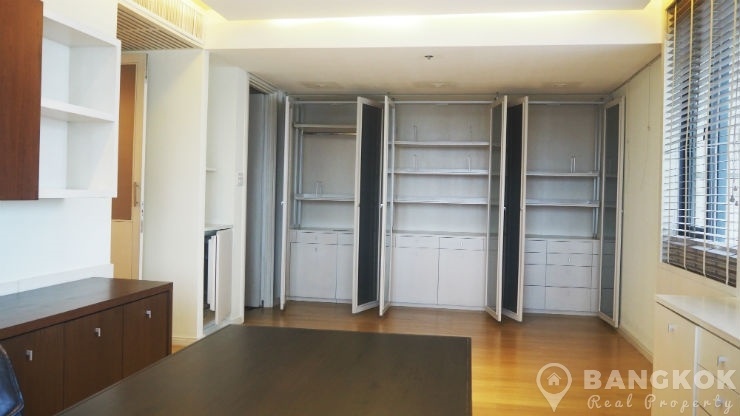 Like the master suite it is generous in size, with fitted cupboard space, city views to Sathorn Road and a large built in custom built wardrobe. 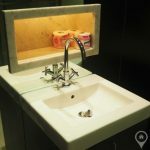 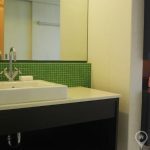 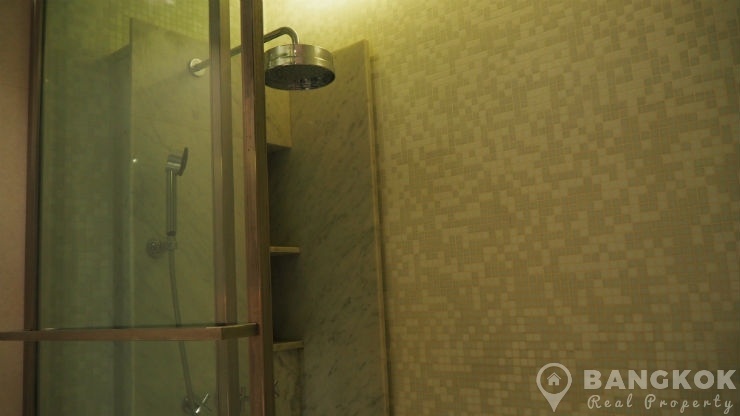 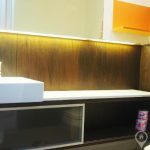 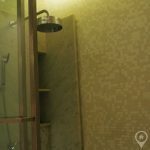 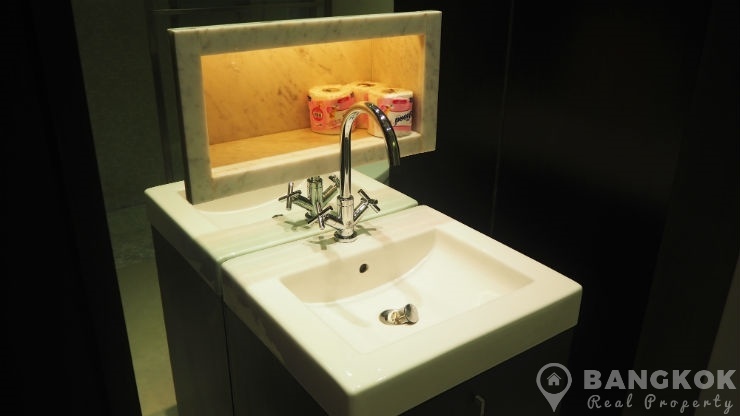 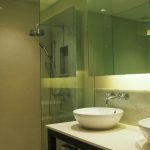 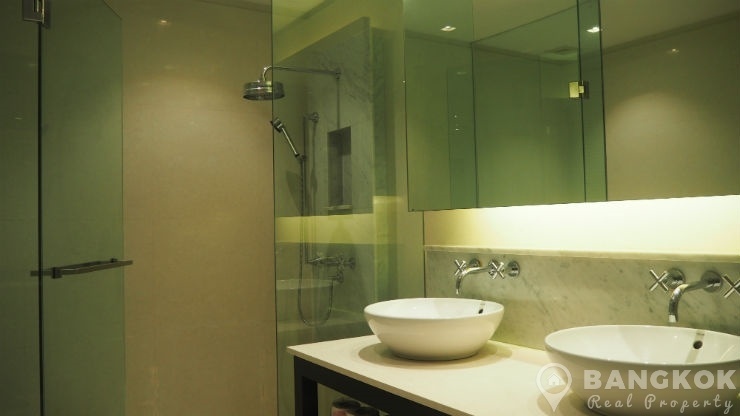 It has an ensuite bathroom with Italian tiling and fitting with rain water power shower. 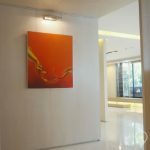 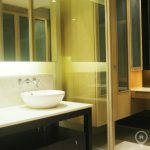 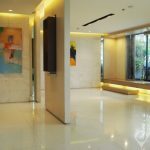 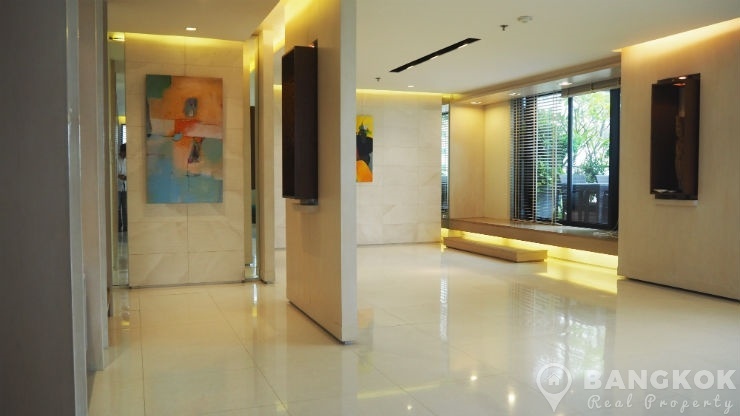 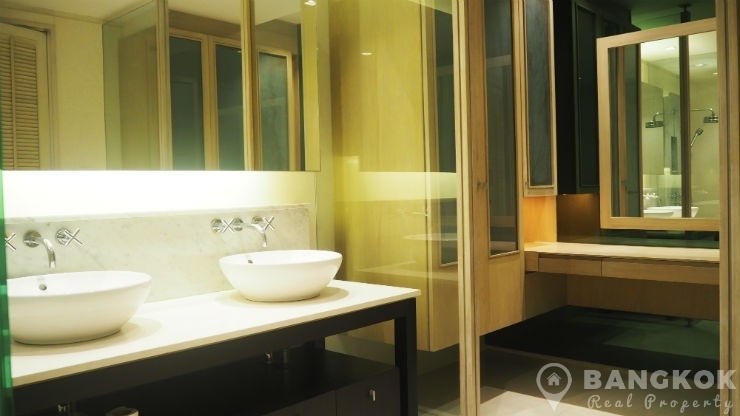 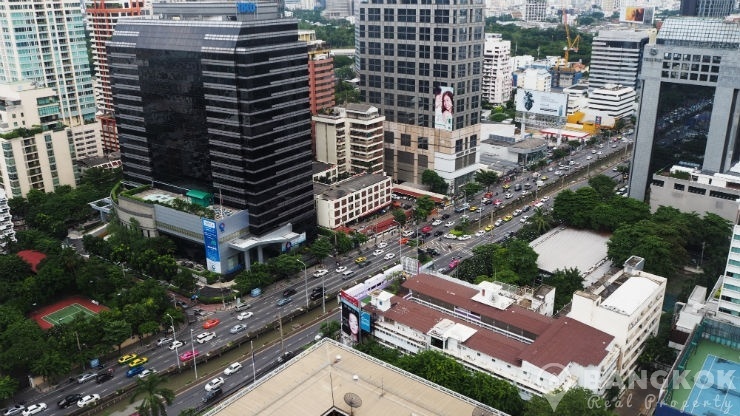 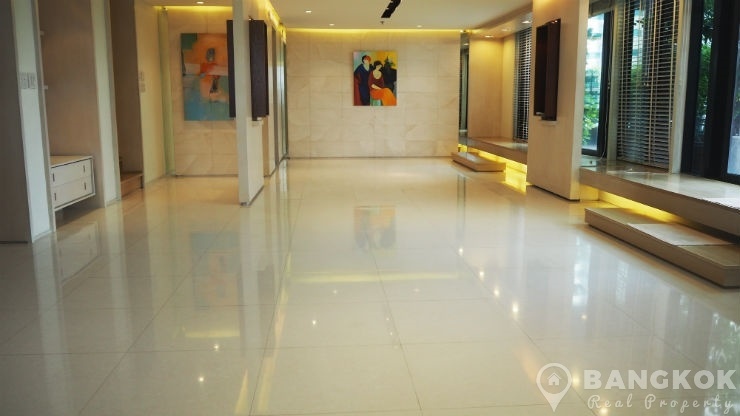 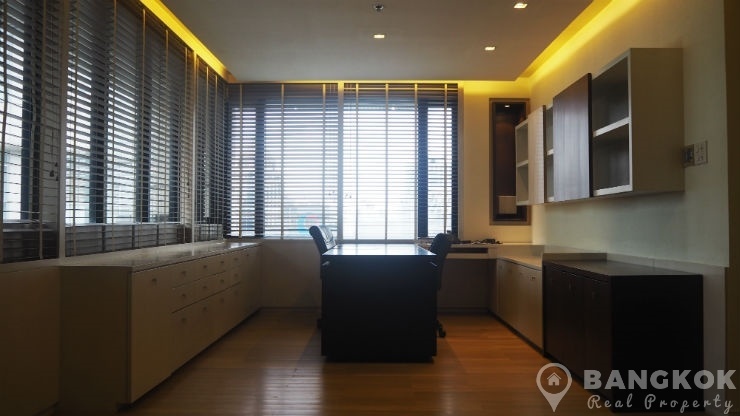 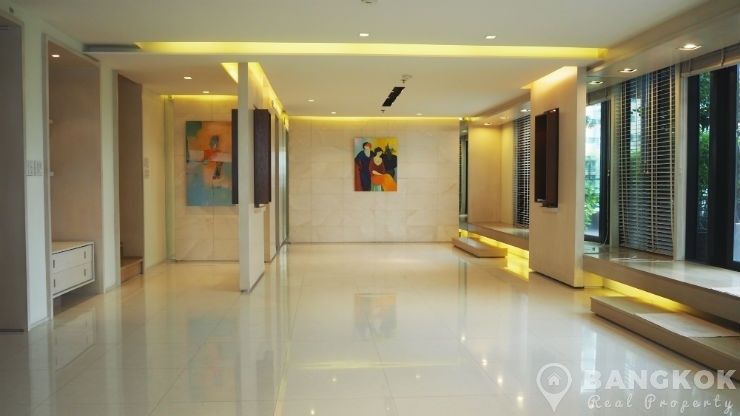 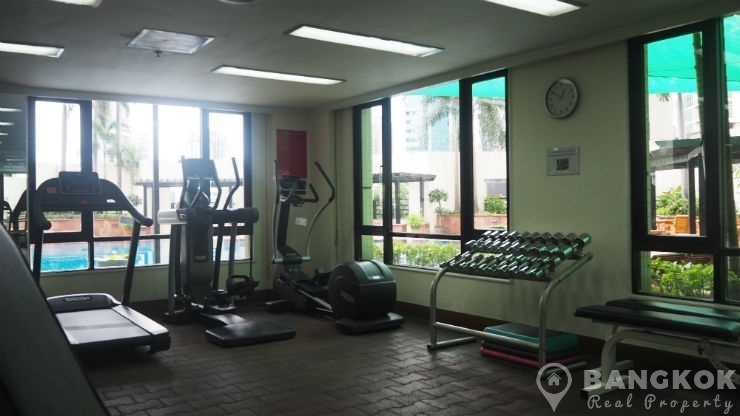 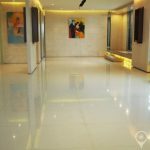 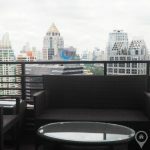 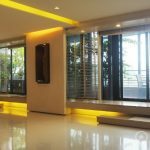 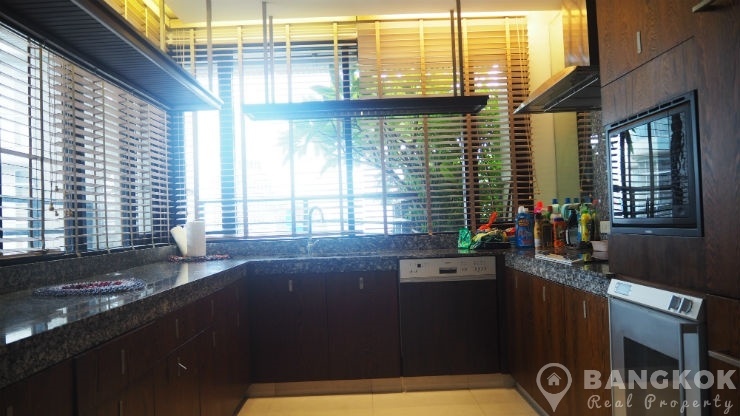 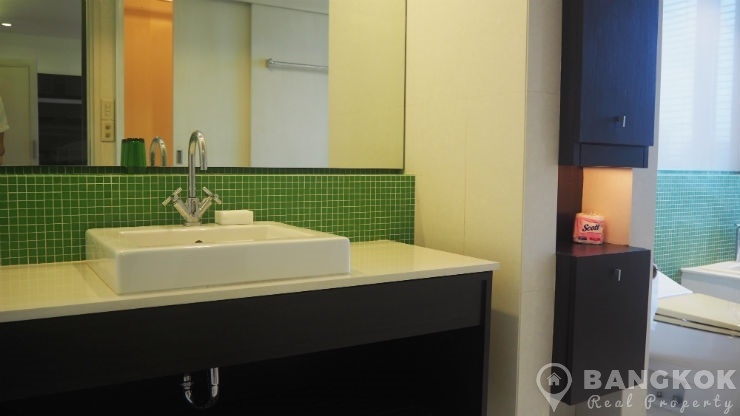 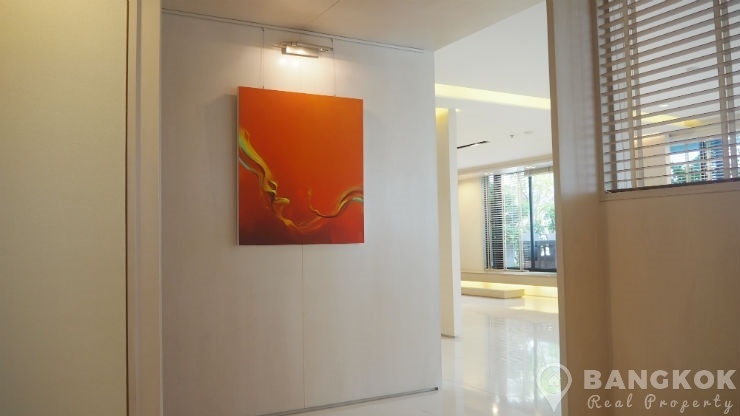 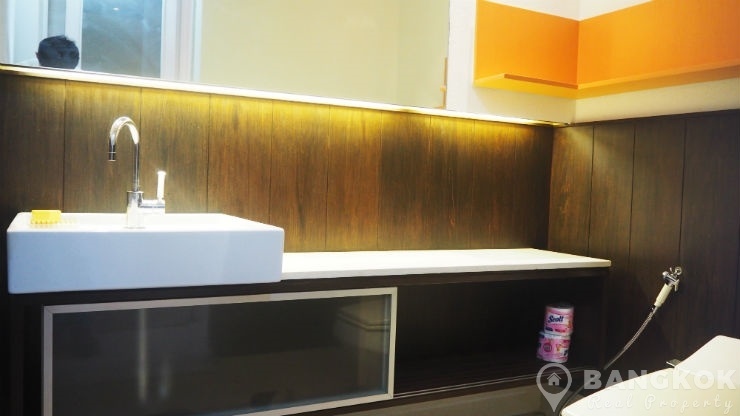 Baan Piya Sathorn is a condominium project, developed by Sansiri, located on Soi San Phlu in the heart of the business district of Sathorn and within walking distance of Lumphini MRT and Chong Nonsi BTS station. 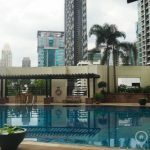 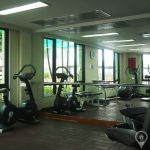 Construction of Baan Piya Sathorn was completed in 1998 and the project consists of a single building with 33 floors with total of 166 units, a mix of 2, 3 and 4 bedroom units.